If your employees were significantly more efficient at daily software tasks, how much more responsive and competitive would your organization be? What exactly is TechCare® University? At Datamax, we know that when technology infrastructure is not well-managed, then strategic business advantage is at risk. We also know that when technology users are not software-efficient, then an organization’s ability to capitalize on employee productivity and valuable technology investments is diminished. TechCare® University is a supplemental program under the Datamax TechCare® Managed Network Services (MNS) offering and represents an affordable way for employers to deliver ongoing online software training for their team members. Our web-streamed software training, powered by the KnowledgeWave® Training Platform, is user-paced with a line-up of the most popular business applications. Leverage short task-oriented videos to help solve a specific problem, or courses that impact skills more dramatically. 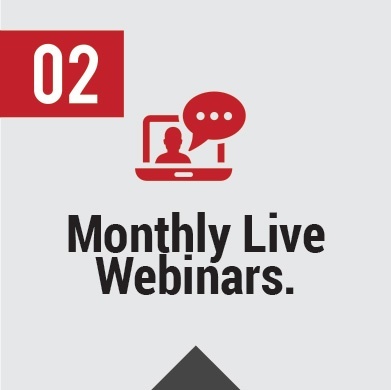 Take advantage of quick, on-point webinars that respect your busy schedule and provide valuable access to expert instructors. 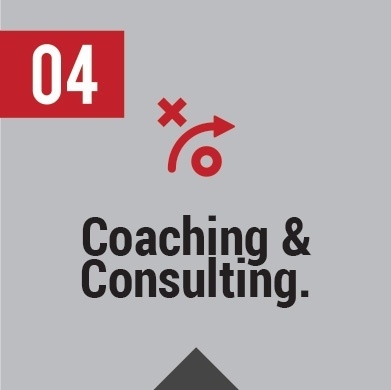 *Modest charges exist for some classes, one-on-one coaching, and custom consulting work. 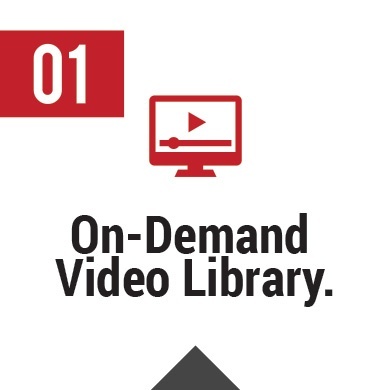 Watch one of our sample training videos. What can you expect at TechCare® University? TechCare® University is offered exclusively as a part of a TechCare® Managed Network Services (MNS) engagement. Once enrolled, your users are invited to set up their personal accounts to enjoy comprehensive access to ongoing training recommended by Datamax. There is no need to travel or even take a full day away from work duties with our training format. 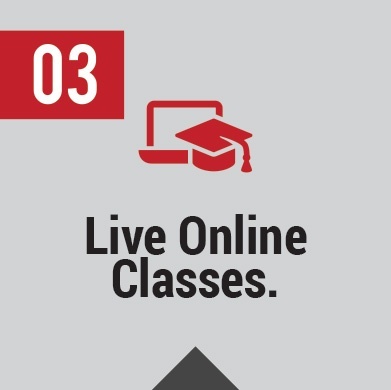 And it doesn’t matter where you are—only a good Internet connection is required as all our classes are offered online using virtual classroom technology, in full-day and 90-minute formats. Additionally, Datamax will provide quarterly training reports within our business reviews reflecting insights on a) employee participation, b) user activity (i.e. minutes watched), and c) projected productivity + cost savings from the elimination of other training methods.